28th January 19, UK: EEF Venues is celebrating double success in the BVA BDRC VenueVerdict Awards 2018, after being named Best Small & Medium Sized Group and Best Value for Money Group for a sixth consecutive year. 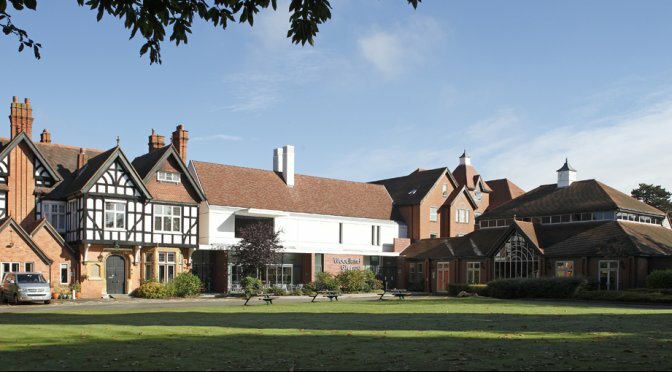 Engineers’ House in Bristol, which sits within the group alongside Woodland Grange in Leamington Spa and Broadway House, in Westminster, London, also won two Venue awards. The Grade II-listed conference venue located in the Bristol suburb of Clifton Down was awarded No.1 Conference Centre and No.1 Venue Overall for the fourth year running. VenueVerdict is the only accreditation programme determined entirely by the voice of the customer and based on the meeting experience. It provides an independent measurement and improvement tool for venues to understand the end-to-end journey of event planners, identify service gaps and benchmark against the competition. Awards are presented based on results from the VenueVerdict customer assessment at the end of 2018.